North American Hunter-TV traveled to Club Chambeaux in Quebec with Dan Compton of Federal Ammunition and Quebec Ultimate Sweepstakes winner Kevin Kehoe. 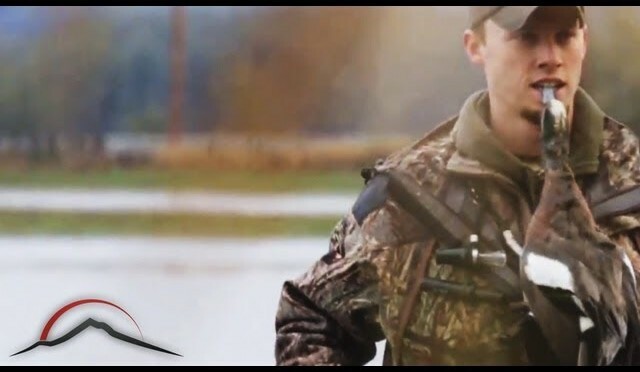 This light-hearted overview offers a sneak peek at Episode 11 of the North American Hunter-TV 2013 season, airing the first week of September. 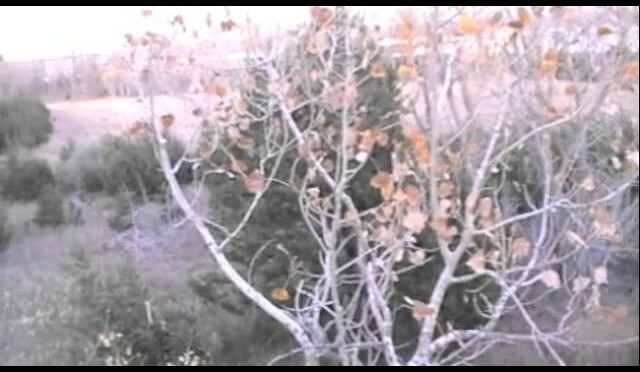 craziest public land turkey hunt ever. 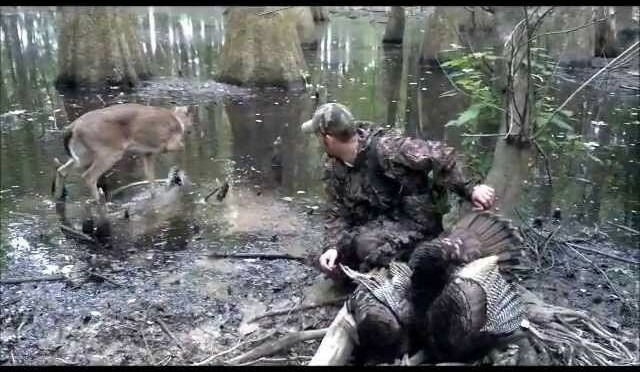 From www.GrowingDeer.tv: Four (4) Kentucky Long Beards Down with fast and furious turkey hunting action in this episode from hunts over at The Kentucky Proving. 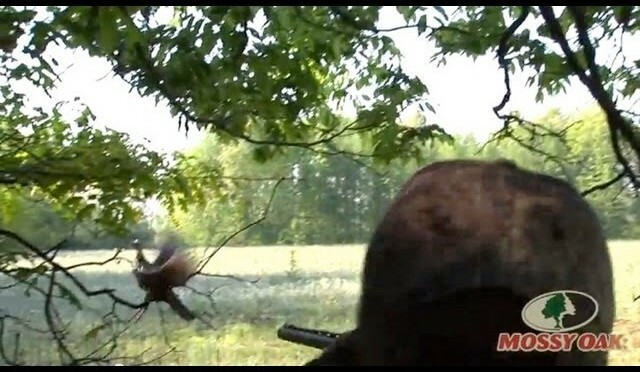 Watch as we take down trophy toms with long spurs and long beards! See the first bird drop at 4:00 then watch as the decoys get beat up by three angry and aggressive toms at 7:32. 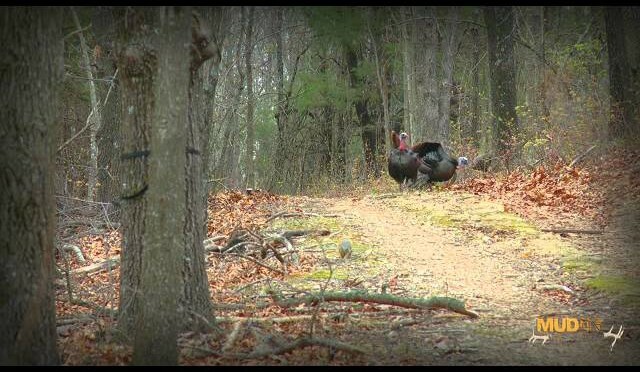 All this turkey hunting action and more in this episode! i headed down to Hocking Co in ohio this weekend to a friends house for a spring turkey hunt. saturday we heard birds all around but nothing would come into the decoys. seemed like something was spooking them. we even tried to do a little run and gun without any success. sunday we only put out a single decoy and the first bird we saw all day made a B-line to it and his buddy followed. 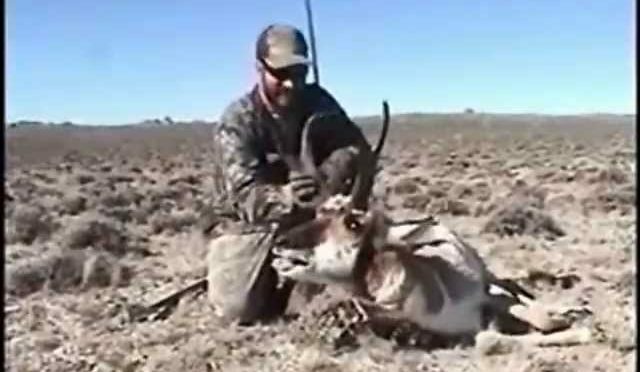 This is an antelope hunt in Wyoming with my good friend Pete. Crazy turkey hunt! 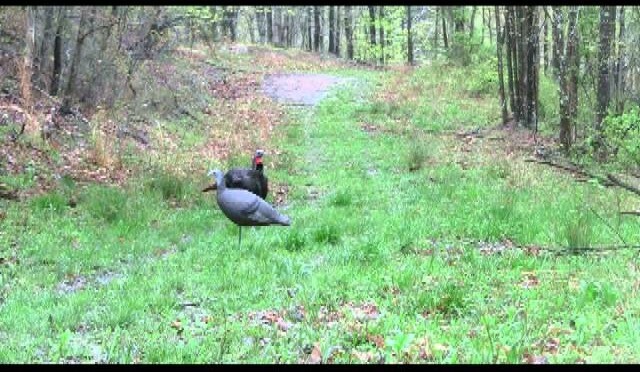 Turkey hunter shoots 4 times at a turkey that does circles in front of him. He finally hits him on the 4th shot. If you hunt long enough, misses will happen from time to time. Don’t forget to subscribe to our channel and check out more exciting videos! 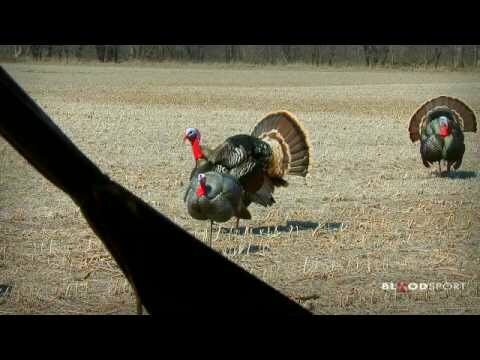 Turkey Hunting: Bow Hunting Kansas Rio’s Then Missouri Turkey Opener, 2 Hunts – 3 Birds! It’s longbeard time! In this video: we have Heath Martin taking two Kansas Rios with his new Prime Impact bow! You’ll get to see how the G5 T3 broadhead works on a pair of gobblers. Then it’s the Missouri Turkey Opener! Adam and I captured some of the most unique and natural turkey action I’ve ever seen. 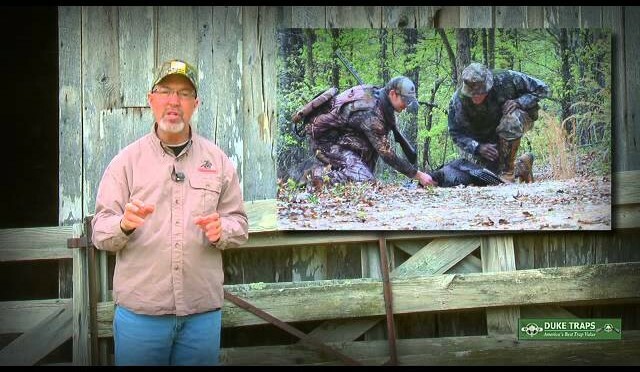 Watch it and get fired up for turkey hunting! Join us for another exciting season of Bowhunt or Die! We kick off Season 4 with some post-season action including scouting whitetails in the mountains of Virginia, picking up sheds in Southern Indiana and of course working on food plots in the heartland of Illinois. The best bowhunting action is always here on Bowhunt or Die! Bill Miller loves the tundra of northern Quebec. Its sights, smells and sounds … even the feel of the tundra underfoot … keep bringing him back season after season. 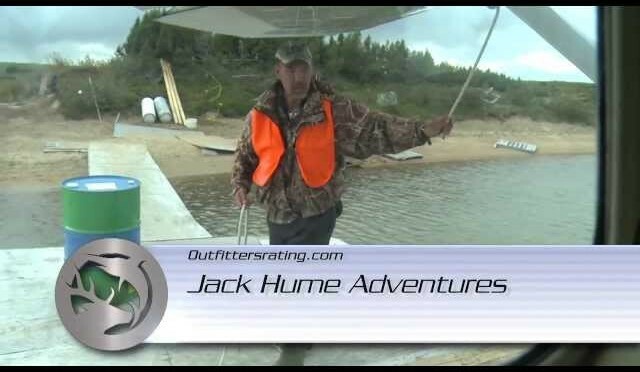 He returns again to hunt with Jack Hume Adventures, one of the oldest and most historic outfitting operations in the province. 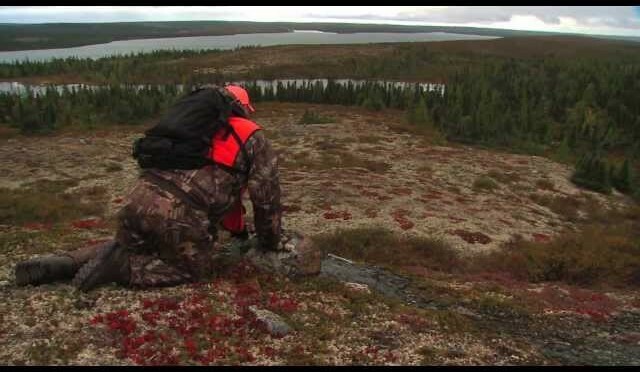 This adventure proves once again caribou hunting is just that … hunting! But a quick relocation of camp put Bill into the migration and in hot pursuit of magnificent bulls … and more lasting memories of the tundra. 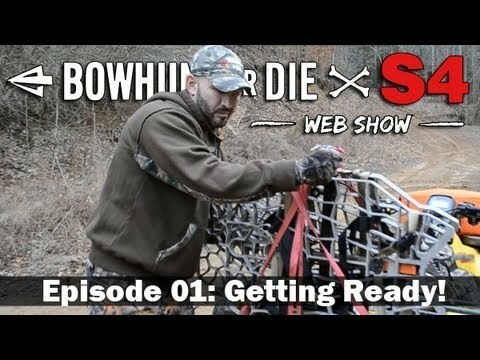 From www.GrowingDeer.tv: An exciting episode this week to start our turkey season! Nebraska has an early archery-only turkey season. This was a great opportunity to try out my new Prime Impact bow. The episode kicks off with the timber management tip then at 07:05 the hunt begins! 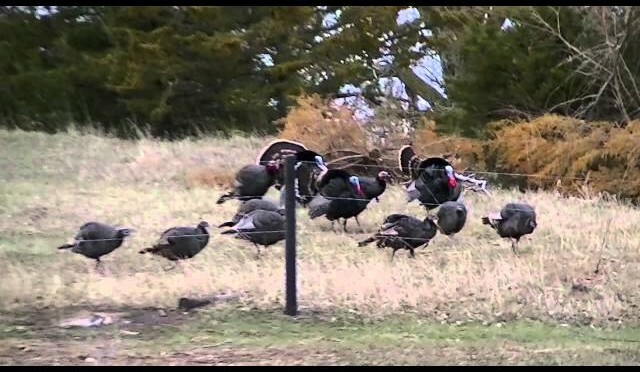 Stay tuned to see this big flock of Nebraska toms sorting out their dominance order along with some awesome video of the turkeys getting up close and personal for that final shot! Watch this episode to catch the excitement plus tips for an easy DIY timber management tool.